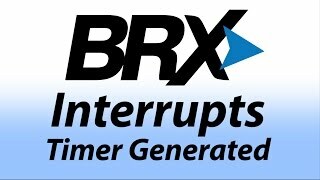 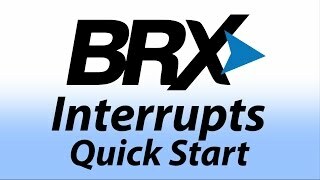 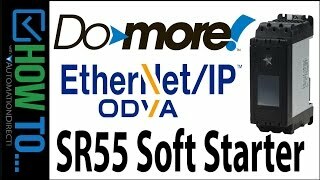 BRX starter kit with Ethernet. 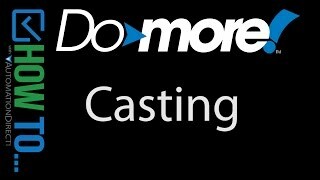 Available for sale to USA locations only. 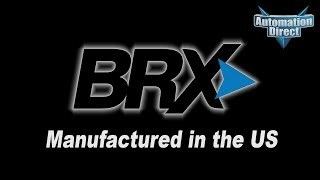 Lithium Metal Battery Contained in Equipment. 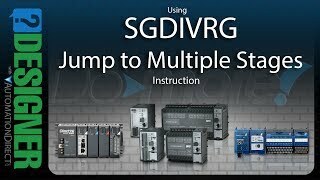 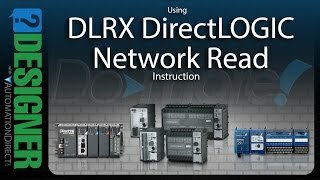 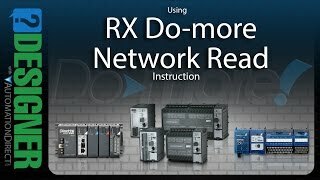 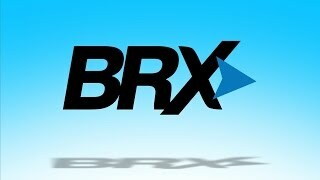 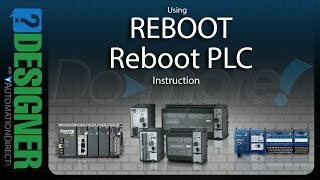 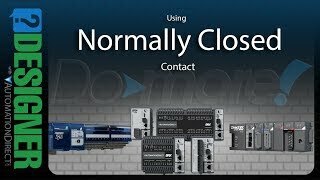 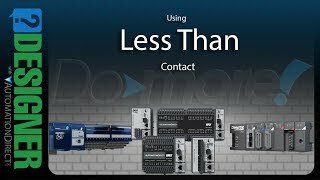 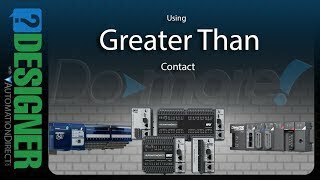 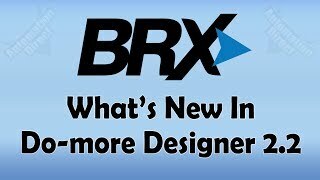 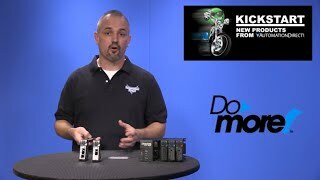 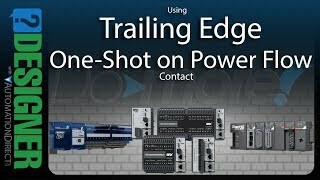 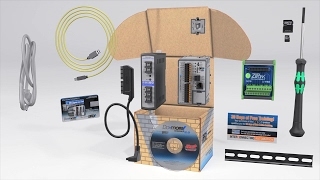 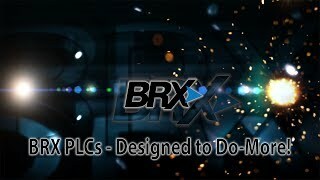 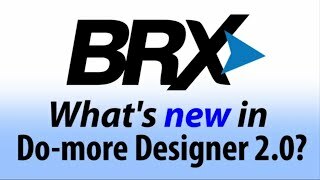 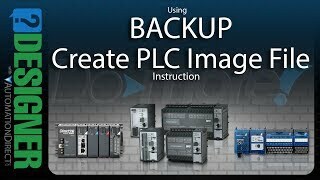 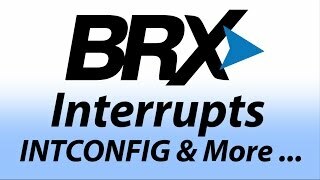 BRX PLCs - Designed to Do-more! 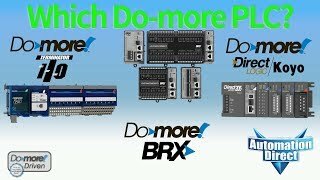 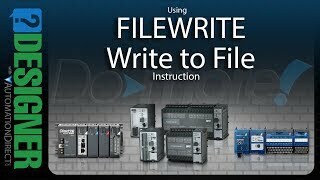 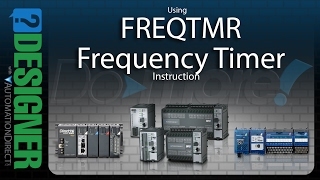 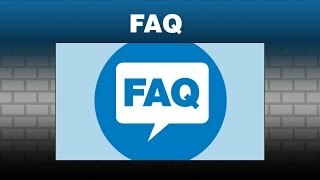 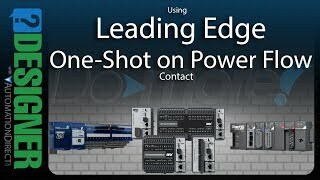 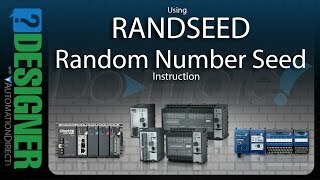 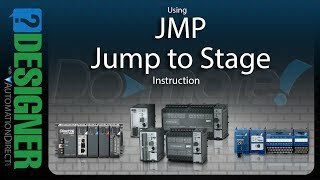 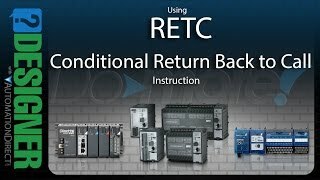 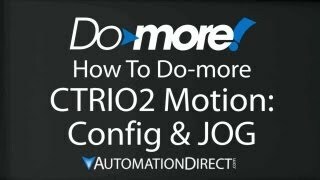 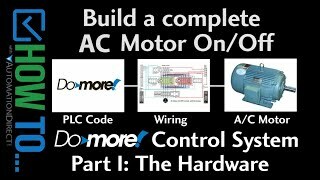 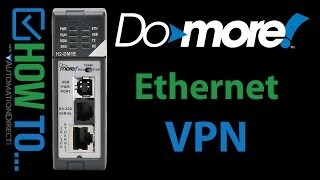 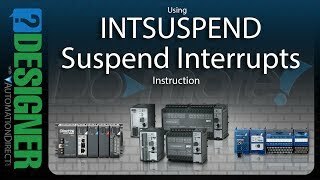 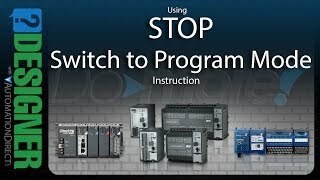 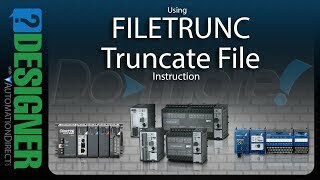 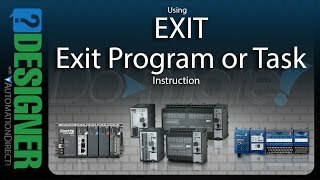 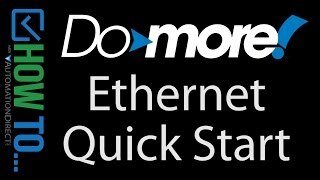 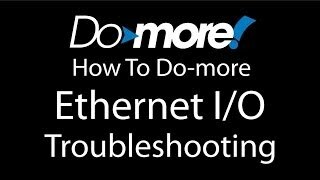 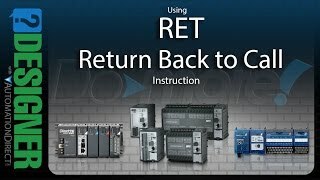 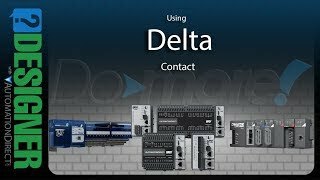 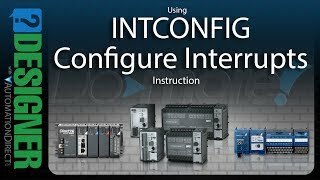 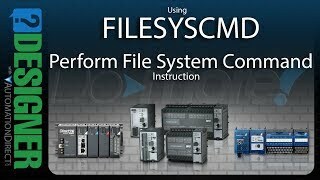 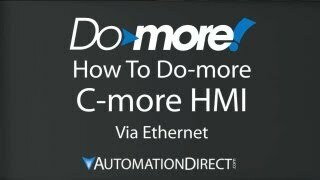 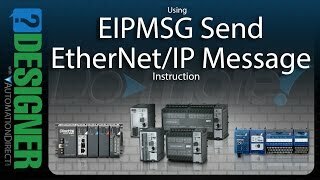 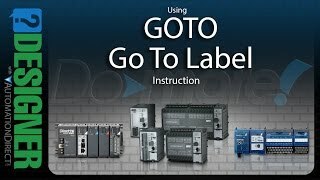 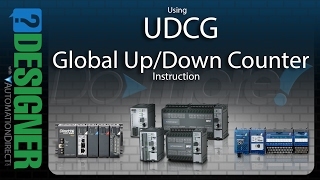 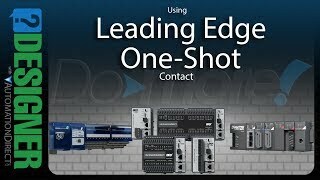 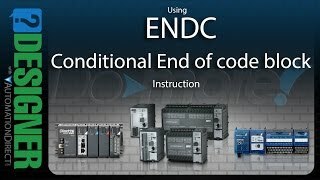 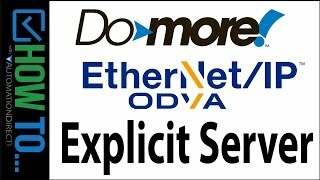 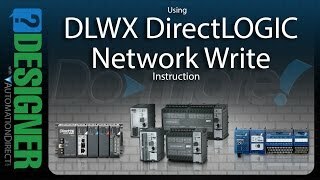 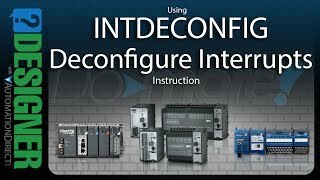 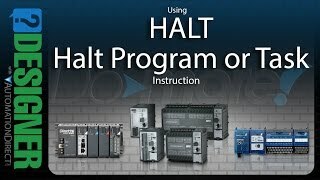 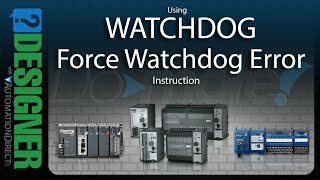 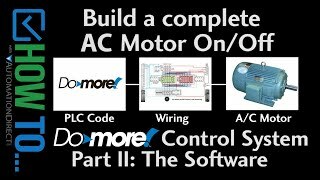 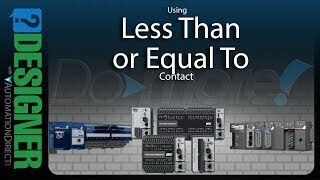 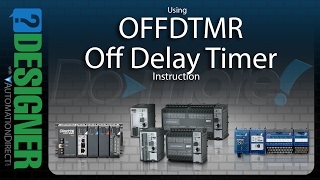 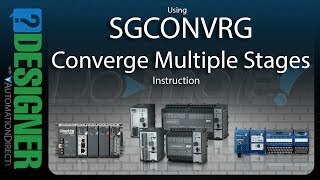 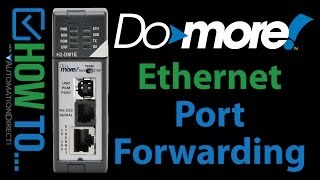 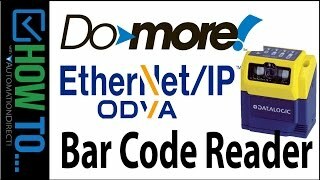 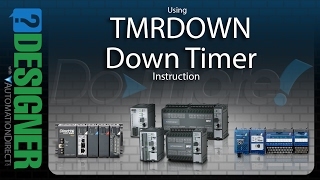 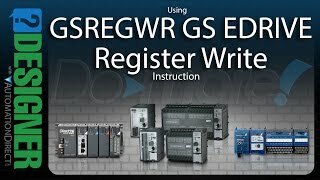 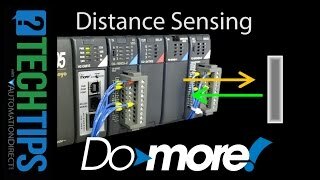 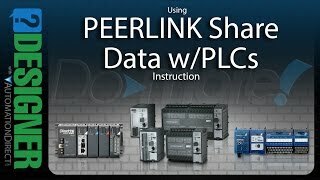 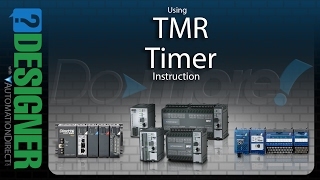 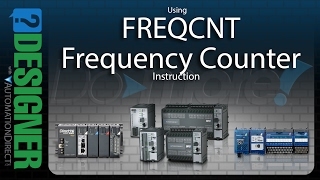 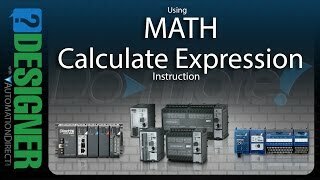 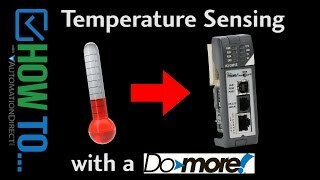 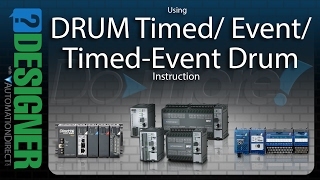 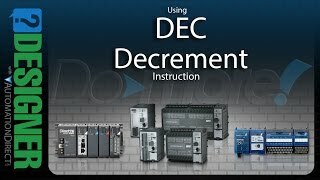 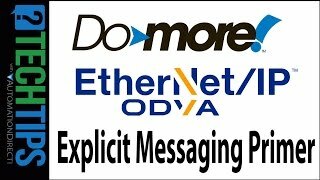 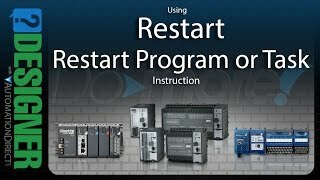 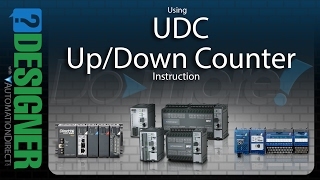 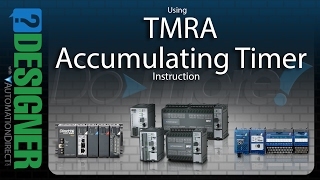 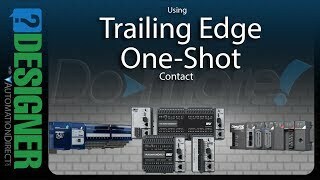 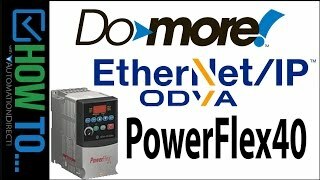 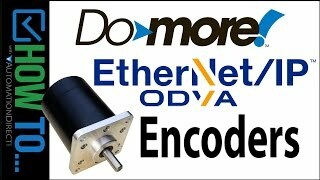 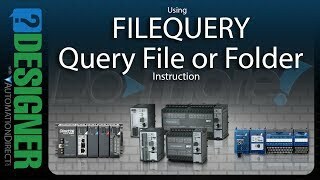 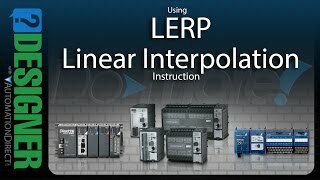 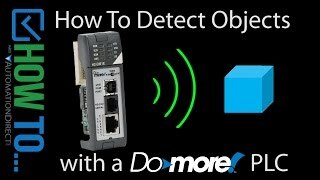 Which Do-more PLC is the Best PLC For Your Control Systems? 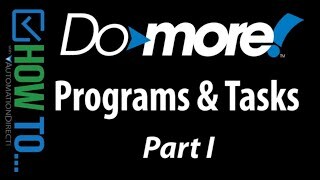 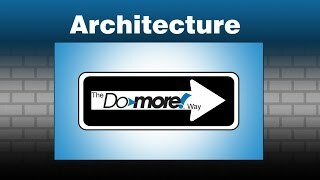 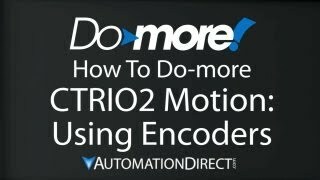 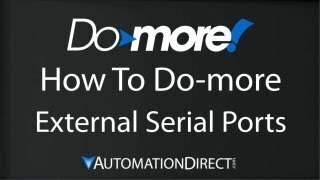 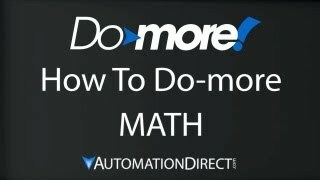 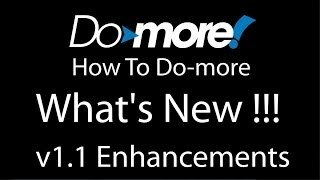 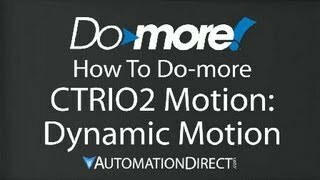 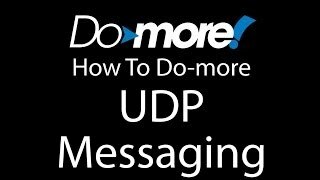 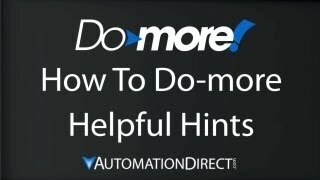 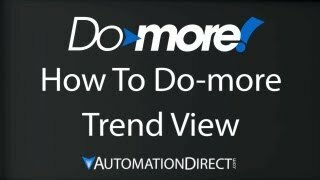 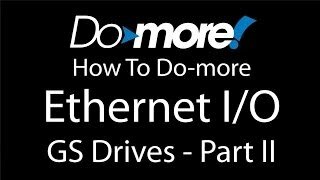 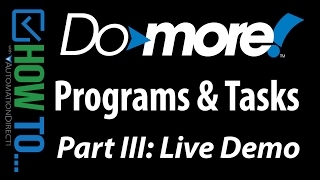 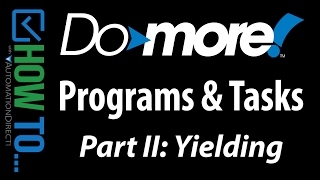 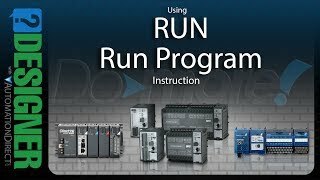 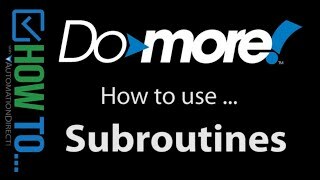 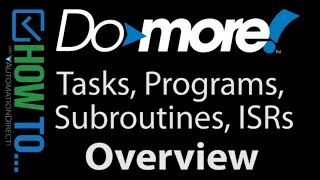 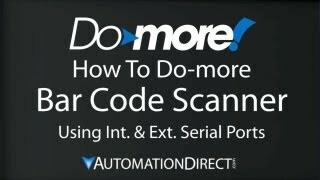 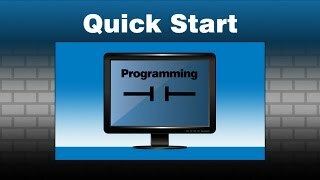 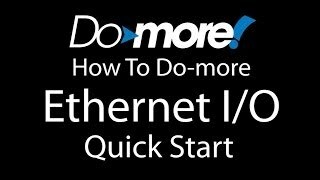 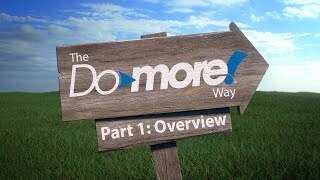 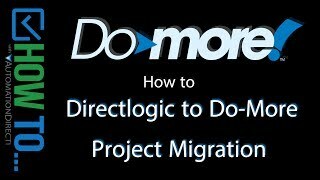 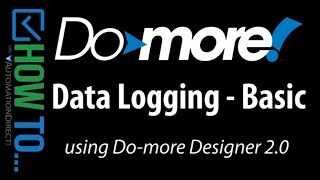 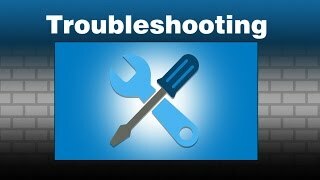 Programs, Tasks, Subroutines and ISRs - What Does Each Do in a Do-more PLC? 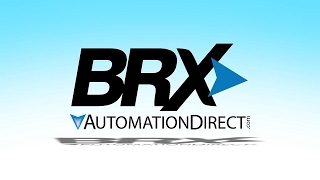 Customers who bought a BX-DM1E-START also purchased the following items.